When an IP packet is received on a router, the destination IP address is looked into. The network address corresponding to the IP address is looked into the routing table of the PC. If the network is a directly connected network, the packet is sent out using the interface which is directly connected to the network. For this purpose, a frame which would contain the source mac-address as the routers mac-address for the interface and the destination mac-address as the actual destinations mac-address is used. On an ethernet segment, ARP is used for identifying the mac-addresses. 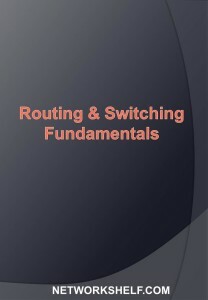 If the network is not directly connected, the router would then look for information about how to reach the network, which is typically, configured using static route. 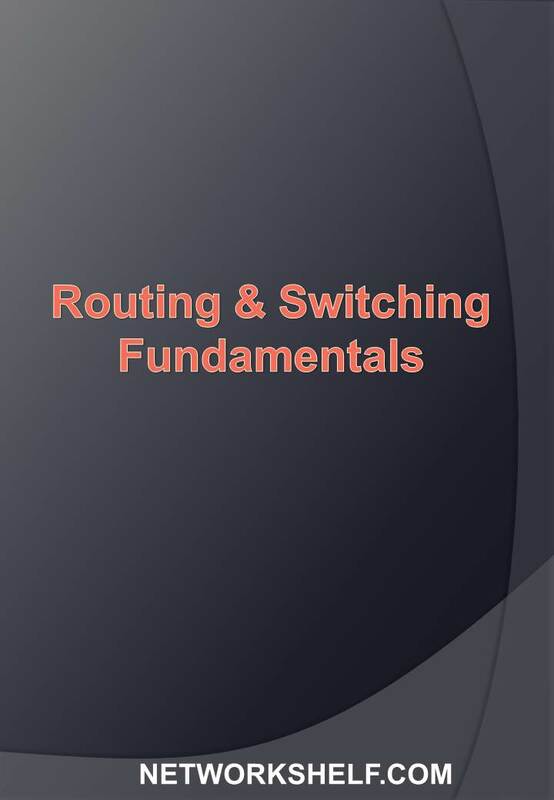 If a static route is not available, the default route on the router, which is used for forwarding packets to unknown destination, is used.